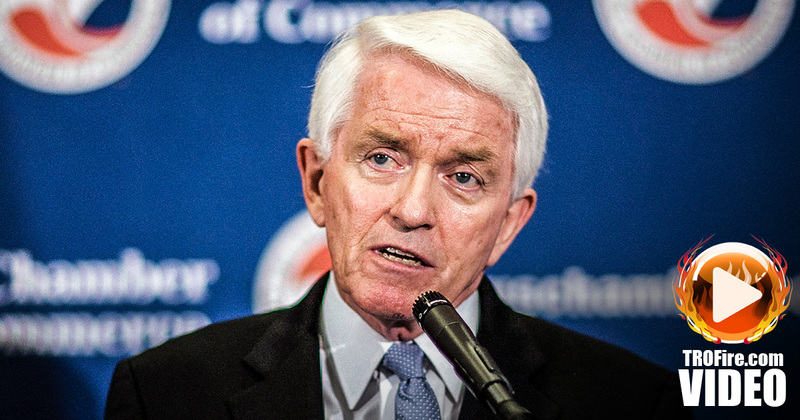 Tom Donohue, the president of the U.S. Chamber of Commerce, recently penned an op-ed where he said it’s time to walk back government regulations that are supposedly killing industries all across this country. He was referring to several environmental regulations, including the Clean Power Plan and and Ozone Rule. How in the world could this be considered a good idea? Ring of Fire’s Farron Cousins discusses this. Watch Ring of Fire on Free Speech TV every weeknight at 8:30pm EST.